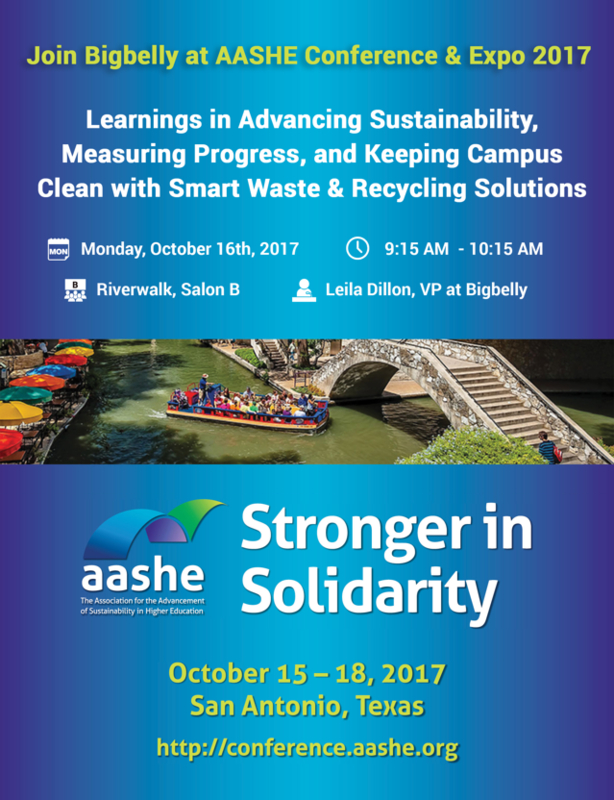 Just a few more days until the 2017 AASHE Conference & Expo (October 15-18, 2017 in San Antonio, TX)! We are excited to the take the stage at AASHE on day two to inspire higher education institutions stakeholders who are dedicated to global sustainability transformation. The Association for the Advancement of Sustainability in Higher Education’s (AASHE) Conference & Expo is one of the largest international higher education sustainability conferences that brings together sustainability leaders and partners to inspire innovation and advancement at campuses and surrounding communities. Higher education institutions have been modeling sustainability solutions on their campuses for many years. With a theme of “Stronger in Solidarity,” attendees will come together to discuss how the campus sustainability community can break down walls, build bridges and continue to make progress toward a healthy and equitable future for all. Learn more and register to join more than 2,000 sustainability leaders in San Antonio, Texas from Oct. 15 - 18. Now more than ever, campuses are creating a comprehensive approach to increase their commitment to sustainability, efficiency, and the environment. This is embodied by a variety of initiatives, mandates, and plans across the country, and is grounded by motivated faculty and students alike. Central to sustainability and environmental impact is waste management. How can you showcase commitment to sustainability via recycling programs, incentives, and education outside the classroom? 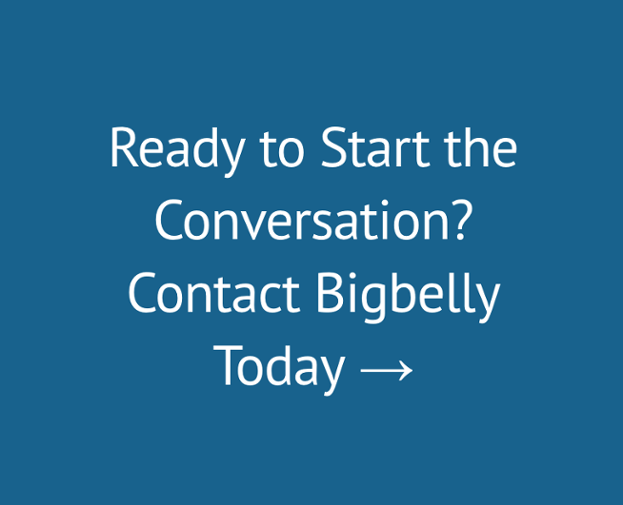 Are you faced with recycling mandates associated with state funding? Have campus goals been set in regards to waste reduction, the introduction of compost streams, and an overall reduced GhG footprint? How can these programs be implemented at scale, with ease, and in a measurable manner? What are the waste related goals and initiatives on your campus? How can your campus leverage technology available to use to achieve these sustainability goals? In this session, we will discuss case studies and lessons learned from colleges and universities who have implemented smarter solutions to manage their waste and recycling on campus. While diverse in geography, student body, and size, all campuses highlighted are motivated by the prospect of using smart, connected solutions to address requirements, track progress, and achieve goals all while creating a cleaner campus. We hope that you can join us. Add our session to your AASHE conference agenda! Registration & Cost: Check out the website for full details! Check out the at-a-glance or full conference agenda links here to map out your time at AASHE!